Selecting a vehicle isn’t just about choosing a means of getting around; your car acts as a tool that will help maximise business efficiency, so picking the right one is important. 1. What are you transporting? If you’re transporting heavy construction tools, a utility vehicle is ideal because it caters specifically for carrying heavy loads. For gardening tools, a single cab bakkie will do the trick, depending on how many people you’re travelling with. The carrying capacity, loading bin and loading bay options of a vehicle will help determine which is best for whatever you’re transporting. 2. How often will the vehicle be used? Determine how frequently your car will be used, but also factor in the distance the car will be covering and the conditions of the road. 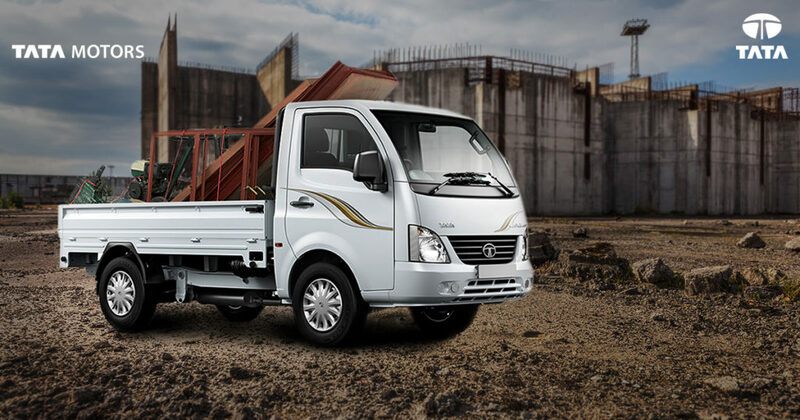 For short journeys into towns and cities, you won’t necessarily need a double cab. If you’re driving in rural areas and on dirt roads however, then a cabby is ideal. 3. Who will be driving? If more than one person will be driving your vehicle – you’ll need to select one that is easy to operate. Having multiple drivers also makes for a greater possibility of bumps and scratches, so choose a sturdy car that doesn’t have any extras, adding unnecessary costs should an accident occur. 4. How much fuel is required? Estimating how many kilometres the car will be doing annually will help determine how fuel efficient you’ll need your vehicle to be. Consider vehicles with superior fuel economy should the car be travelling long distances. 5. How many vehicles do you need? Once you have a better idea of what kind of vehicle you require – you’ll need to determine how many you need. For larger businesses, you’ll more than likely need a fleet of vehicles, while smaller companies may only require one or two of the same model. Make sure you address the above before committing to any vehicle. This will help avoid wasting money and prevent costly mistakes down the line.